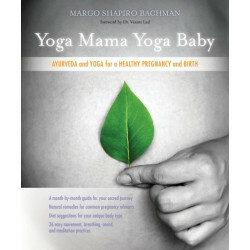 Margo Shapiro Bachman, MA, is a mother of two, a nationally certified Ayurvedic practitioner, and a RYT500 registered yoga teacher. She has studied and practiced Western herbal medicine, yoga, and meditation for over 20 years, and received extensive Ayurvedic training from Dr. David Frawley and Dr. Vasant Lad. 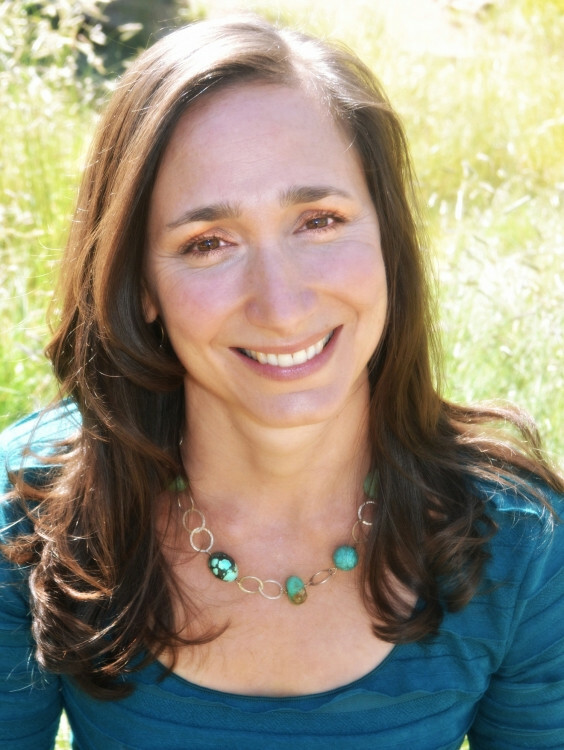 Her private practice and teaching focus on women’s and children’s health. She lives with her husband and children in Santa Fe, New Mexico. 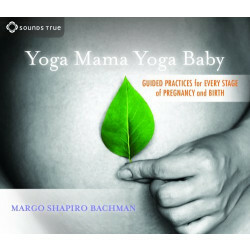 See margoshapirobachman.com.